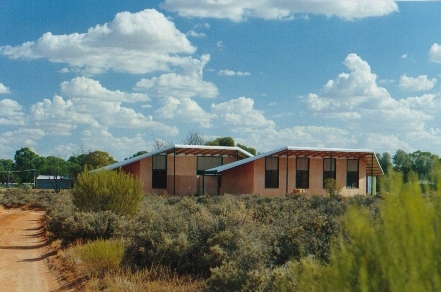 Stabilised earth staff house at Mutawintji National Park. 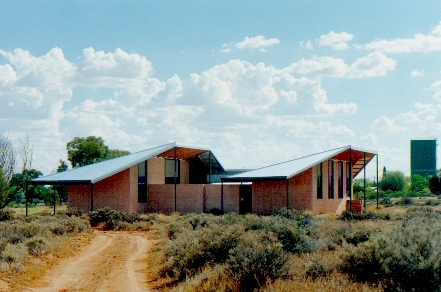 Designed by Connor & Solomon Architects in collaboration with Anthony Pease. 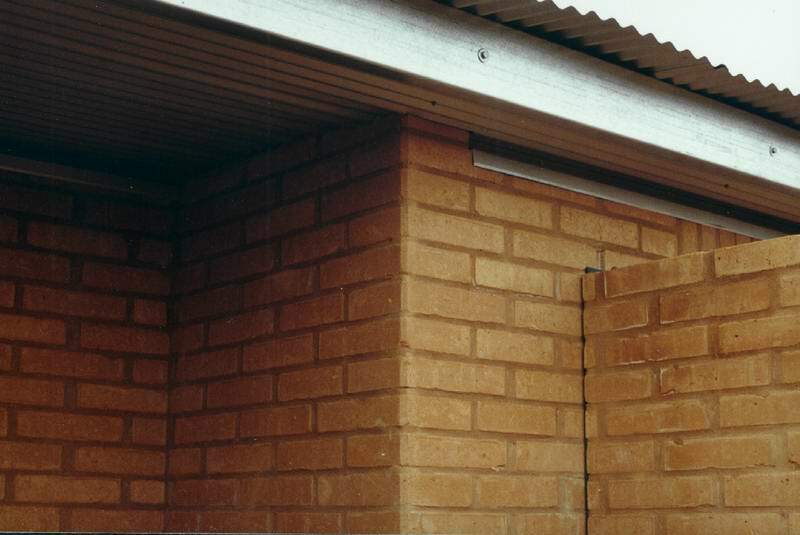 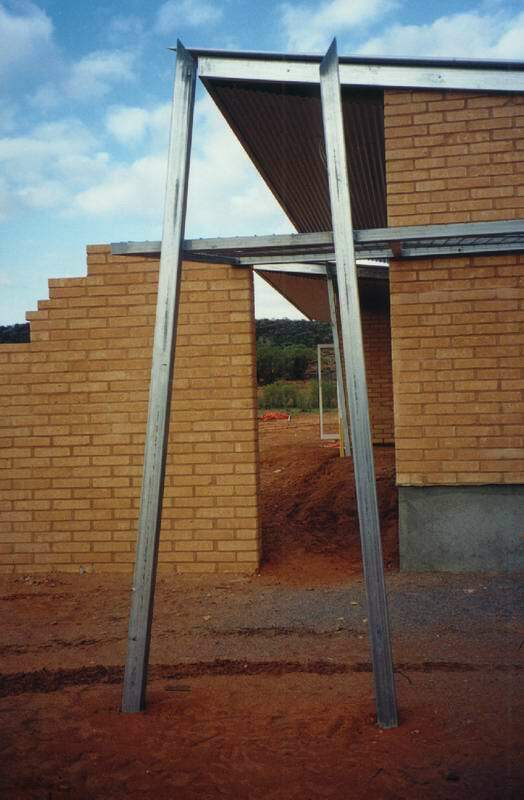 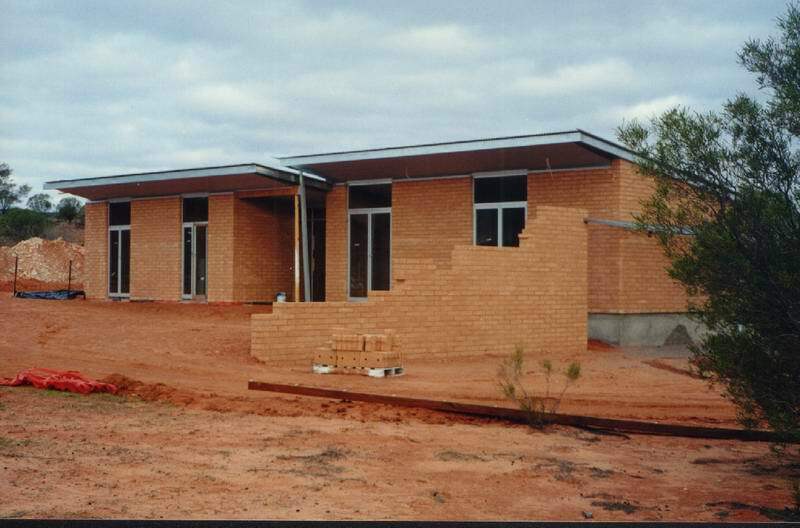 Pressed bricks were produced by a Wilcannia Local Aboriginal Community enterprise, using Amcer equipment.